When freshmen and transfer students arrive on campus, they might not realize the amount of work put into their NSI experience. 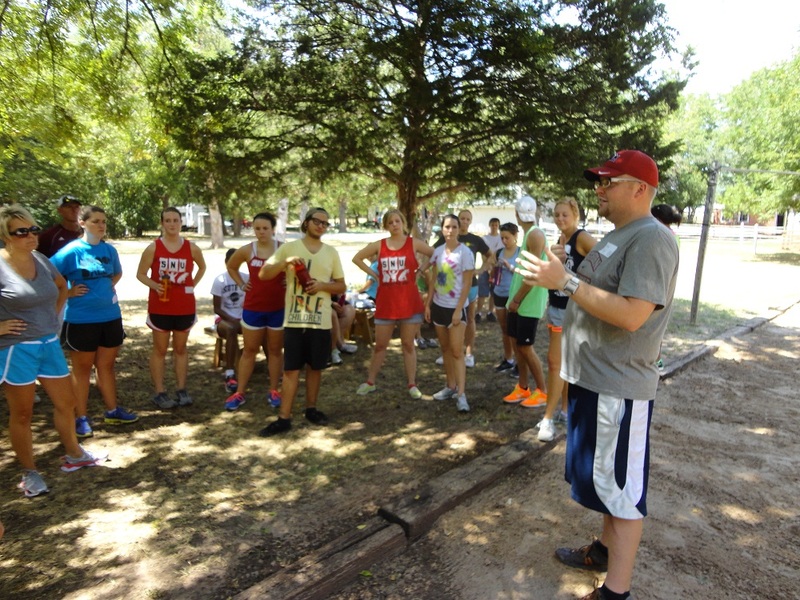 Before SNU was swarming with new students, student leaders engaged in almost two weeks of planning and training. They arrived early on campus and began team building exercises, attended leadership training sessions and planned with their specific committees. The students who arrived early included Student Government Association members, Resident Advisors, NSI Mentors, Echo and Arrow staff and student-athlete representatives. These students participated in several days of planning and LEAD Retreat. LEAD Retreat took place on campus, in and around Oklahoma City and at the Fin and Feather Resort at Lake Tenkiller. The first day involved a service project and ropes course at Shiloh Camp. While many students thought a service project was a fitting way to start LEAD Retreat, there was not enough work to keep approximately 150 student leaders busy. “The first team that had to do the cleaning had to do most of the cleaning because when I went in, the second team really didn’t do that much,” said Samuel Ortega, senior Latino ministries major. On the second day, students headed to the Fin and Feather Resort at Lake Tenkiller for the remainder of LEAD Retreat. Activities included team-building exercises, reflection, time on the lake, worship led by Snowbarger RD, Anthony Puryear, and sophomore Curtis Hahn and more. This schedule involved a few changes from previous years, including an additional day of NSI on the front end and the service day at Shiloh Camp during the first day of LEAD Retreat. Though students seemed to enjoy the ropes course, the reduction of the number of days at Lake Tenkiller was less popular. Beyond the event planning and team building activities, the different groups learned about their individual strengths and how each team fit together. It was a time of growth and self-realization that will, in turn, affect the majority of the student body as everyone begins to interact when school starts. tudent-athlete representatives not only participated in leadership activities, but also began pre-season practices with the rest of their team. Most teams arrived on Saturday, the 11th and have set the tone for the season with their hard work and team bonding.